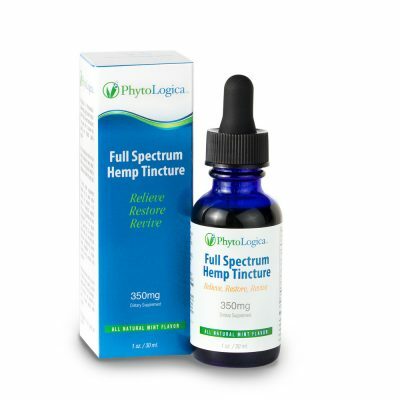 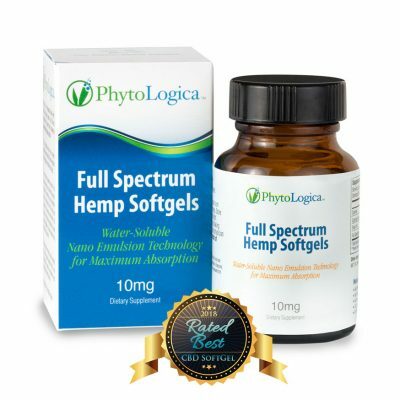 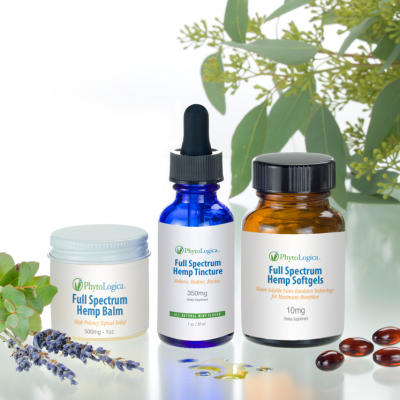 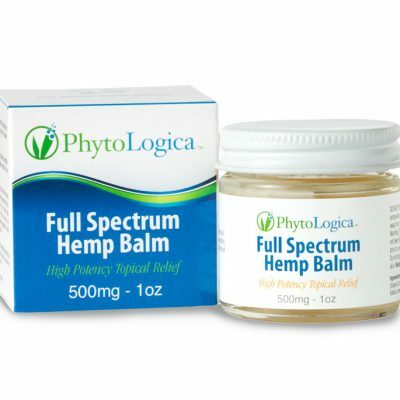 PhytoLogica full spectrum hemp extract-based supplements are phytocannabnoid-rich with CBD and no THC. 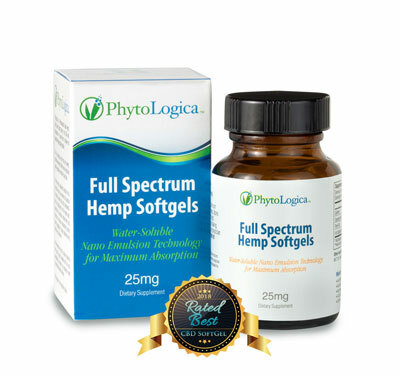 Our hemp softgels, tinctures and balms are made with organically grown hemp and are free from any solvents, pesticides, mold, heavy metals, GMO’s, or any psychoactive compounds. 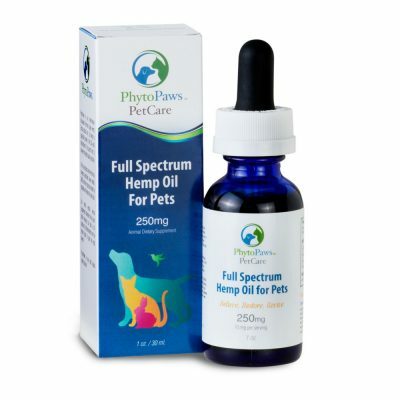 Our supplements are “Full Spectrum”, meaning that we do not isolate just the CBD cannabinoid – we gently process the entire plant to create a hemp extract which contains the full range of compunds unique to the hemp plant: phytocannabinoids, terpenes, beneficial fatty acids, phytonutrients, essential amino acids and beta-caryophyllene (BCP).